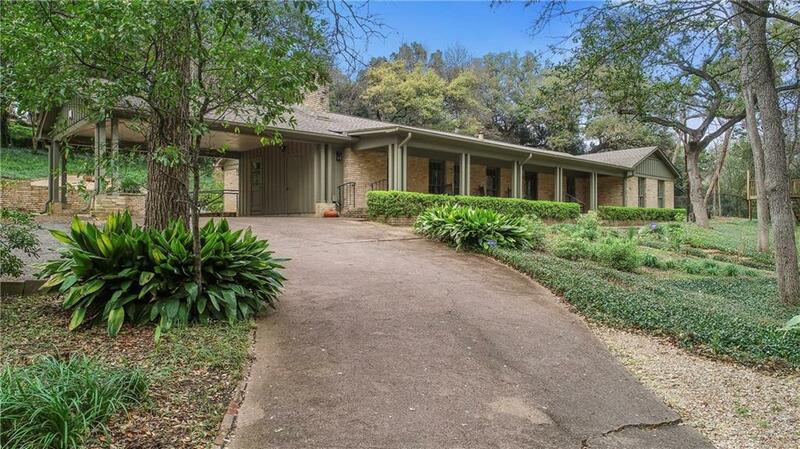 Rare ranch Style home with three bedrooms and two baths sits on top of a hill overlooking a large wooded lot. A large porch for morning coffee or evenings. Updated kitchen complete with double ovens and stainless appliances. Two islands and a breakfast bar. High ceilings in the living room lends itself to a wonderful entertaining space. 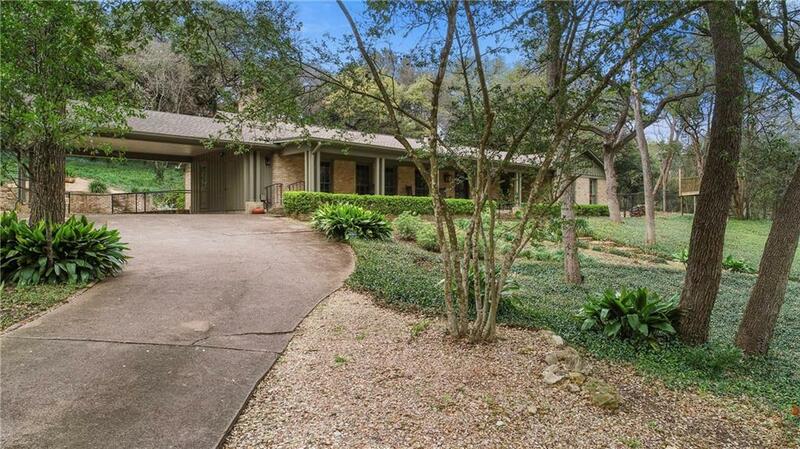 Located minutes from downtown and in Casis Elementary, O'Henry middle school and Austin High schools. 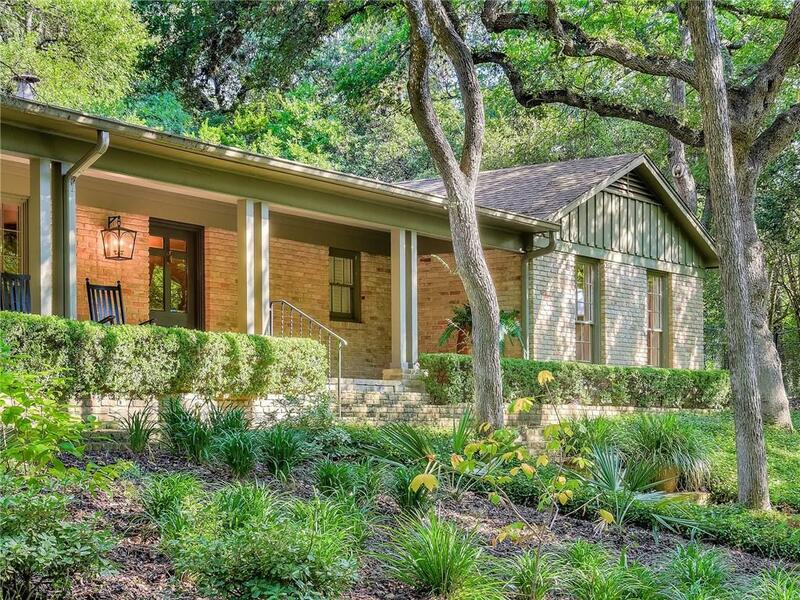 Central Austin living at its best.